A delightful small town with turn of the last century brick buildings dotting the downtown, Quincy originally was settled in 1830 by Horace Wilson, who built the first log cabin here. When the community split from adjoining Coldwater Township, the town needed a new name. Perhaps nostalgic for his hometown, local doctor Hiram Allen suggested the town be named for Quincy, Massachusetts. The Quincy Historical Society recently renovated its museum space at 10 E. Jefferson St.. Housed in what was once a Seventh Day Adventist Church. Oral histories are a particular focus of the Society, and gardening enthusiasts won't want to miss the newly landscaped grounds, complete with vintage plantings. No visit to Quincy is complete without a stop by Marble Lake. 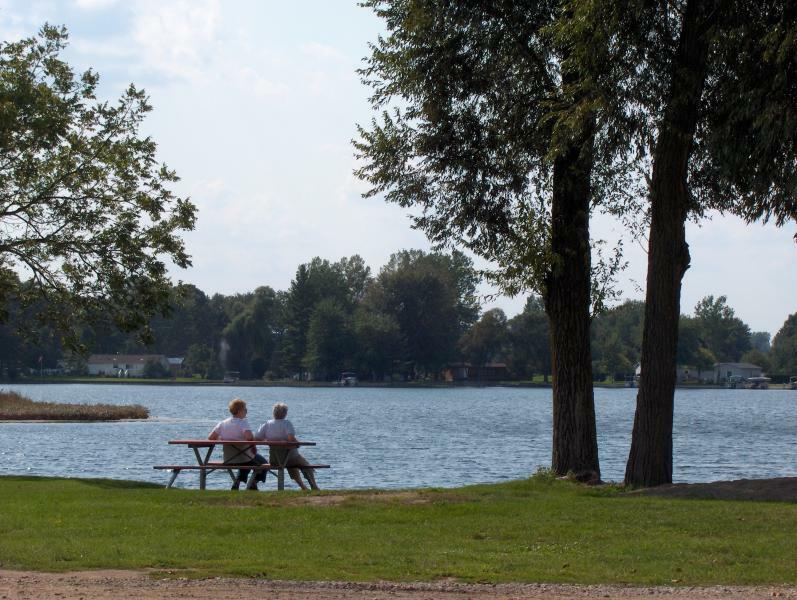 Branch County boasts 17 miles of chain lakes with over 2700 acres of water, and Marble Lake is one of its crown jewels. Sportsmen and women of all stripes can enjoy fishing, kayaking, swimming and more on its gorgeous 800-acres.